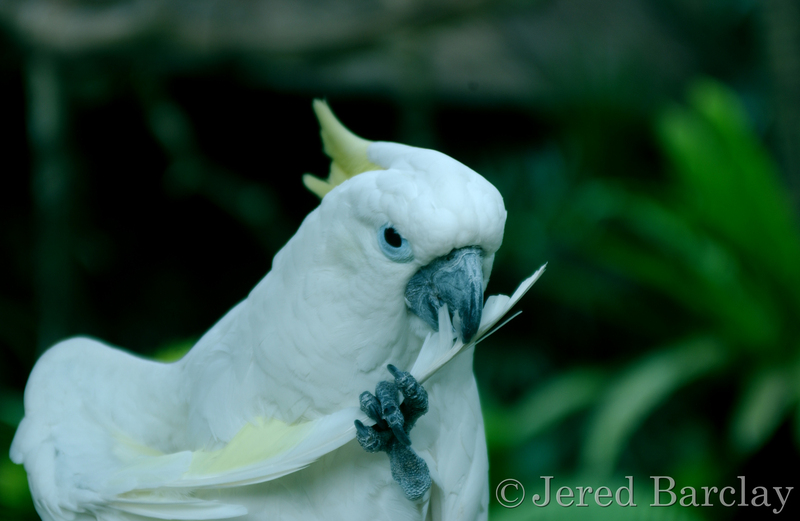 When I stepped into the garden outside of my room in Bali I came upon this cockatoo cleaning his wing. Cockatoos are indigenous to Indonesia and Australia. 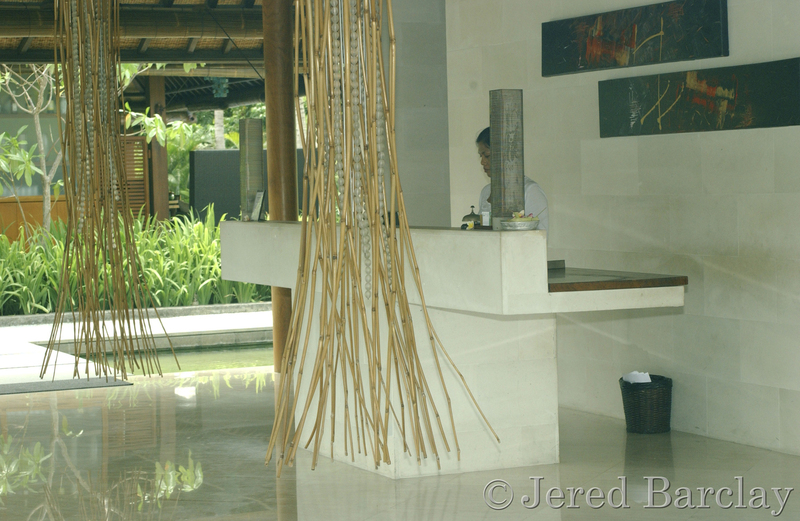 In the thousands of hotels I’ve stayed it in the 108 countries I’ve photographed this lobby in a boutique hotel in Bali stays in my memory because the design is simple, natural, and stands out because of those qualities.